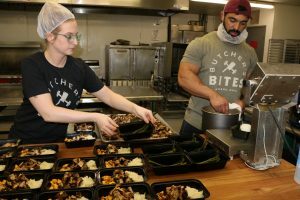 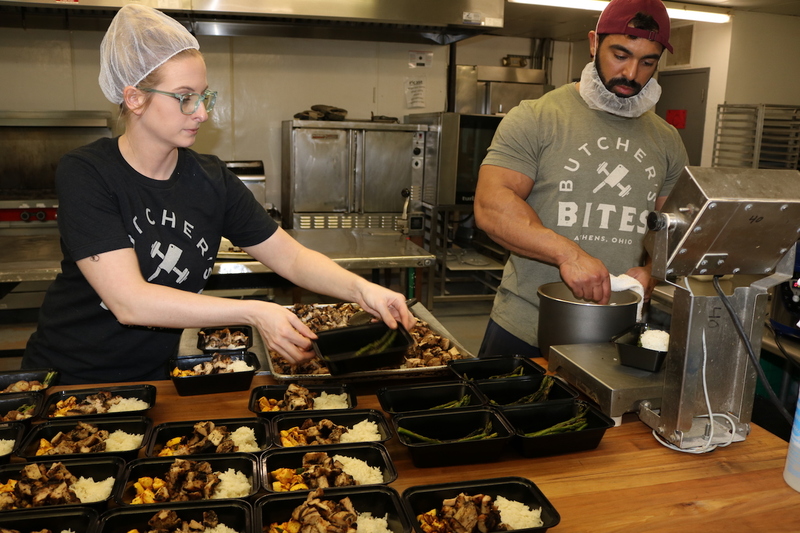 The Appalachia Accessible Food Network is a collaborative project to accelerate the distribution of local foods into Appalachian Ohio communities by strengthening access, production, and consumption components of a local food value chain.The collaboration has received generous funding through the Osteopathic Heritage Foundation. 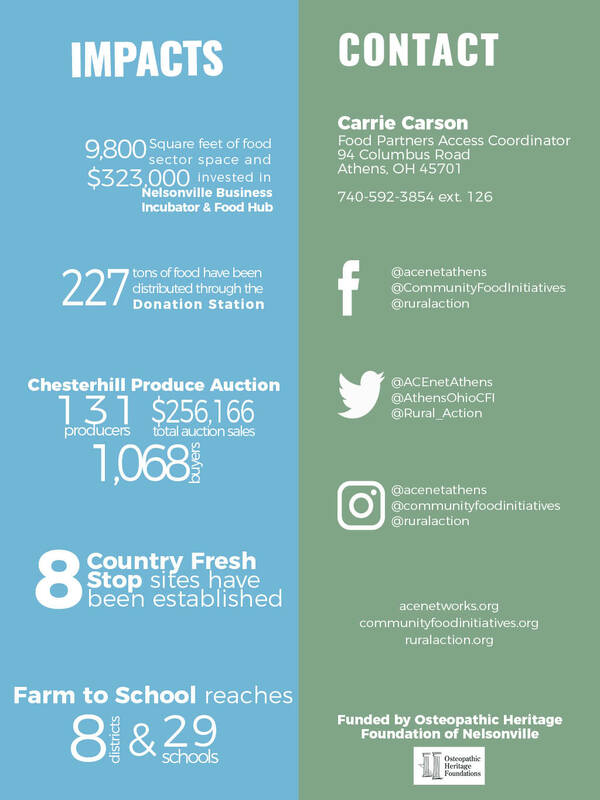 Rural Action’s Sustainable Agriculture Program works with stakeholders ranging from farmer to consumer, focusing on development of a regional food system through education and community organizing. 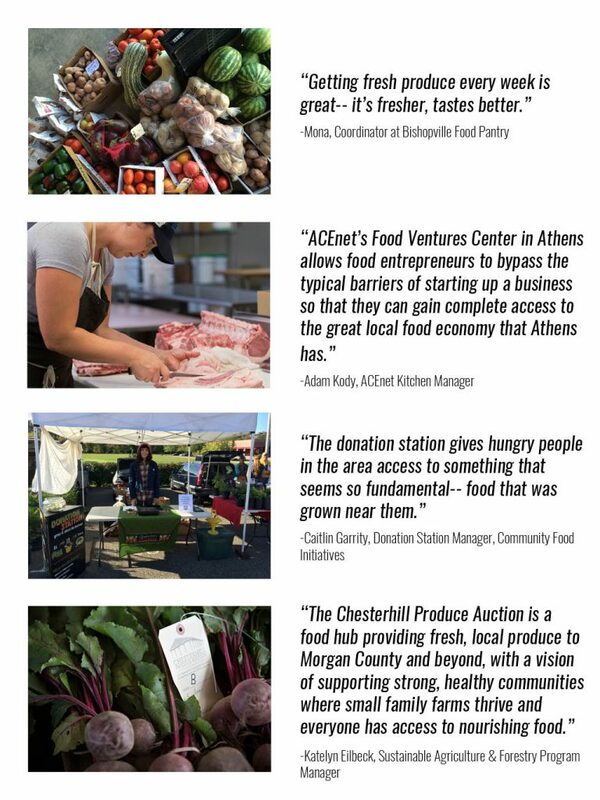 They own and operate the Chesterhill Produce Auction, a social enterprise and key market for Appalachian farmers.